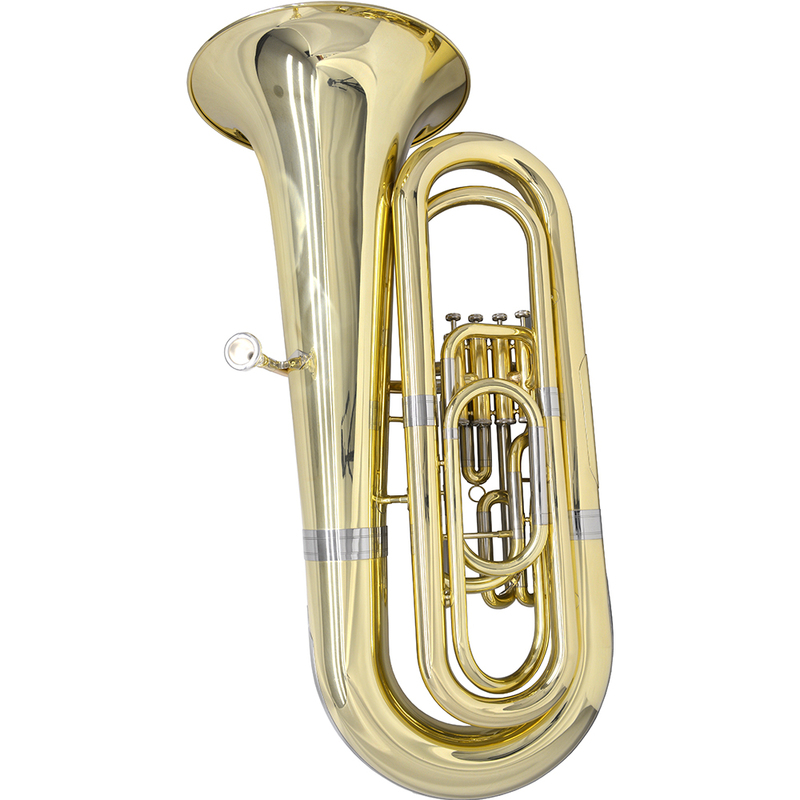 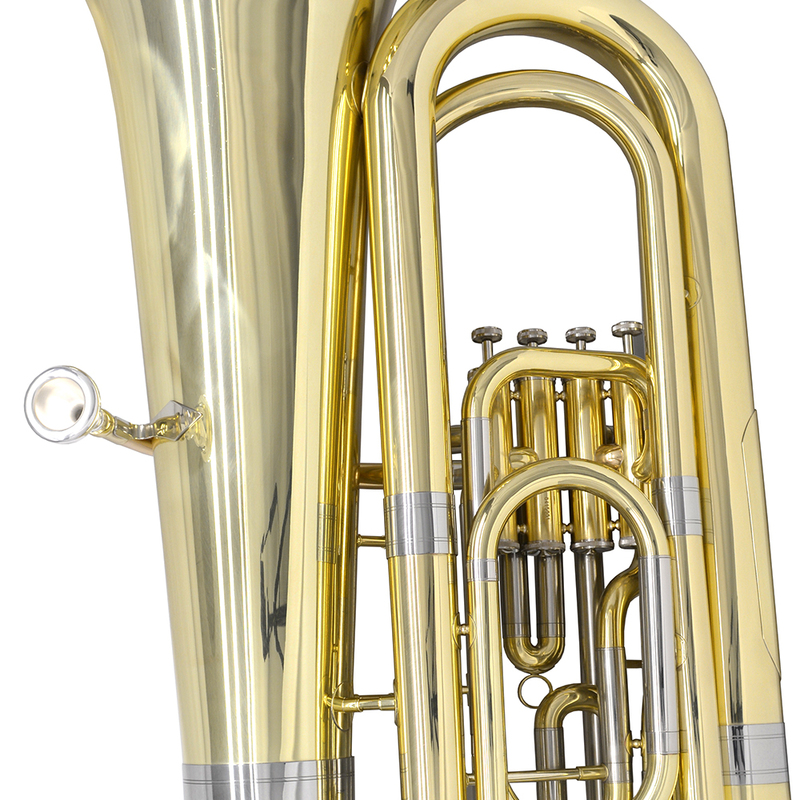 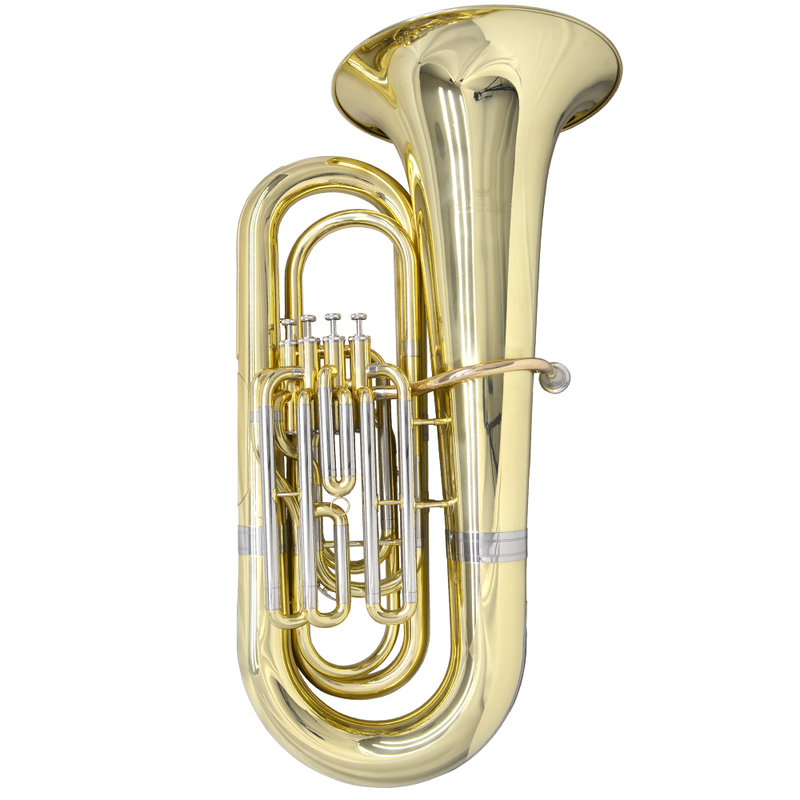 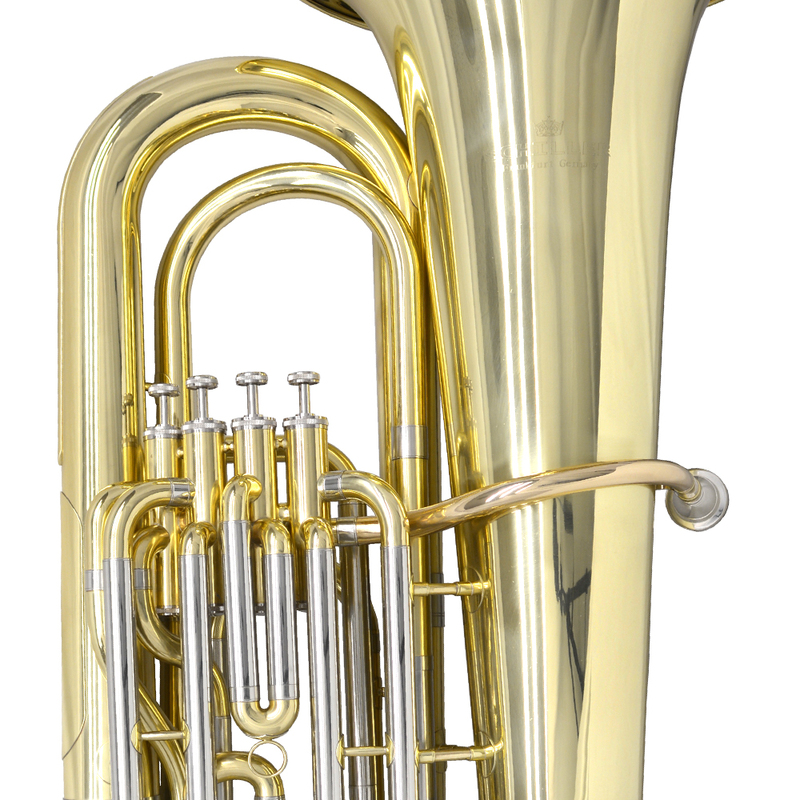 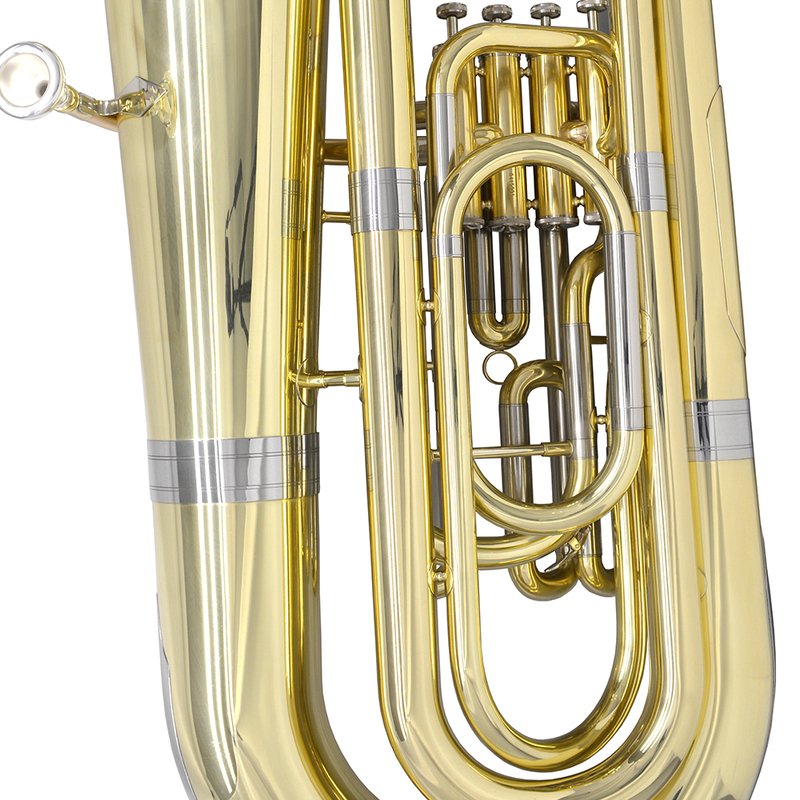 The Schiller American Heritage 4 Valve Elite Piston Tuba has harmonic richness with big projection in the lower, middle, an higher registers. 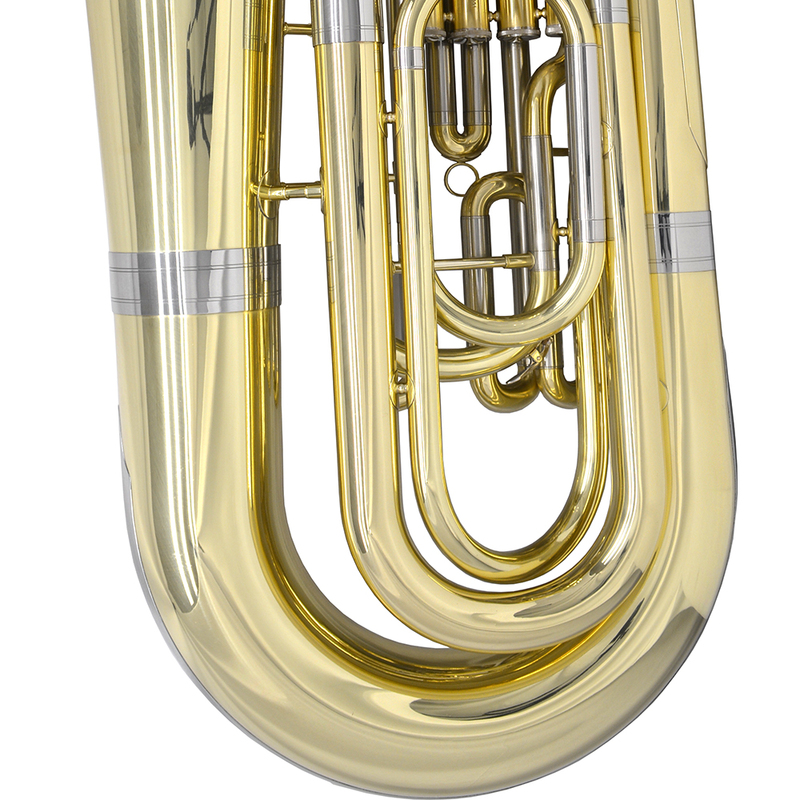 Modern Bell taper and thickness provides a quickened response. 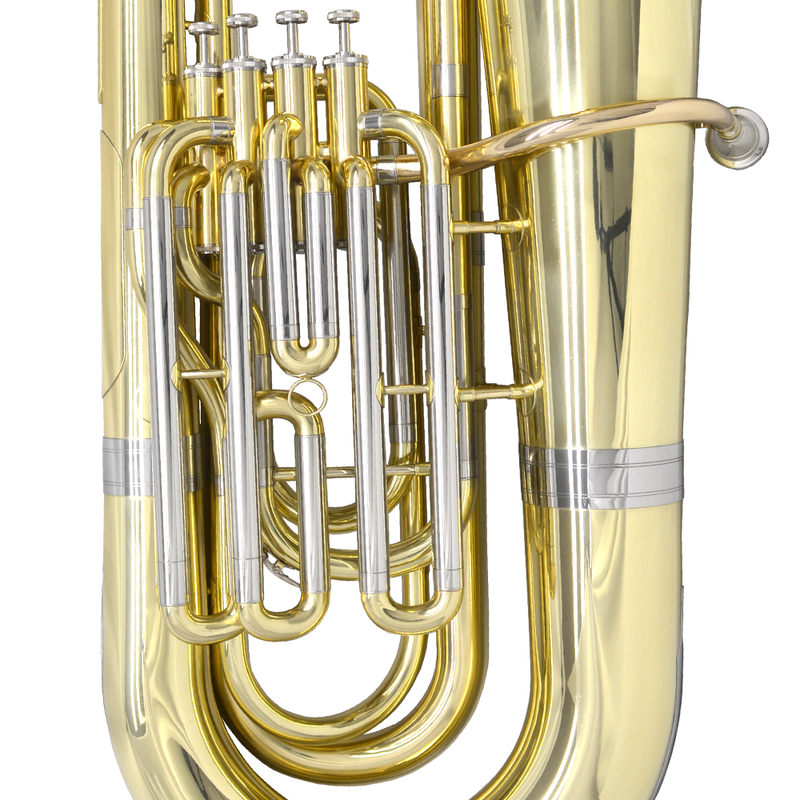 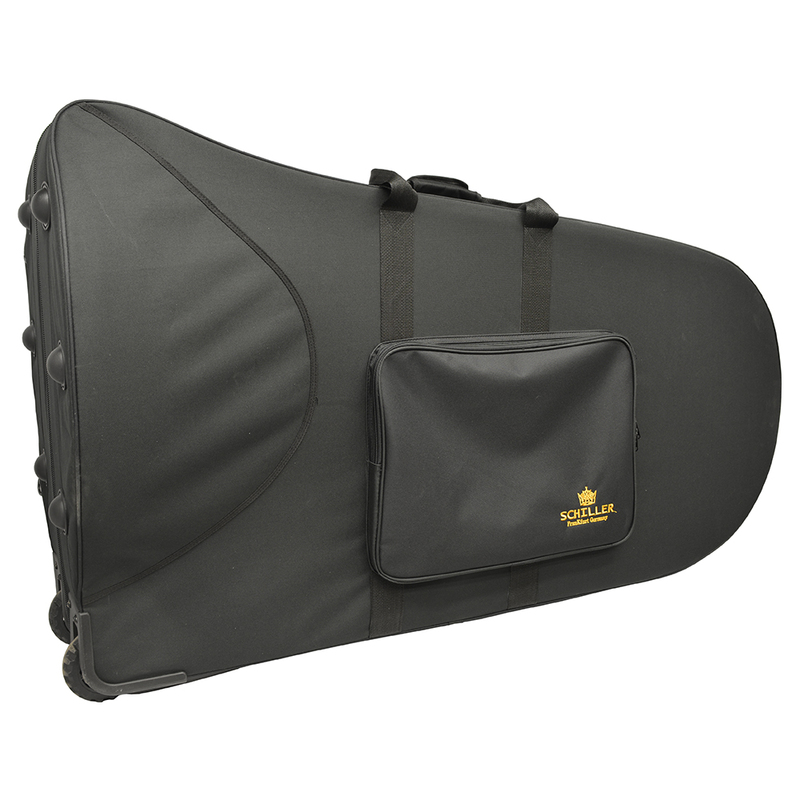 The Schiller Elite Piston Tuba is perfectly suited for concert bands or quartet playing – Nickel Plated Ferrerls provide slide protection. 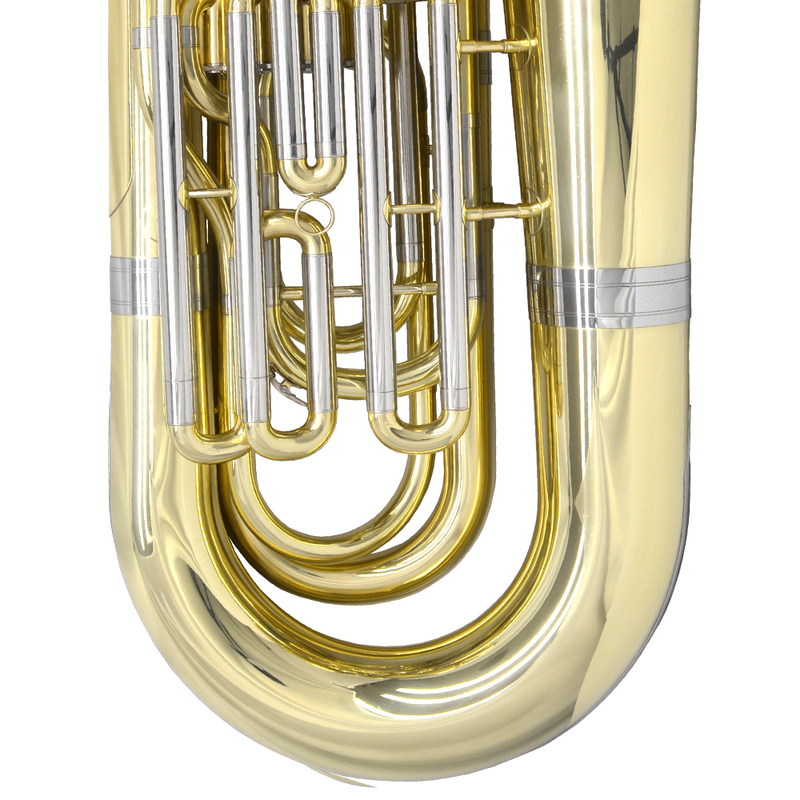 Schiller engineered Elite piston valves make for effortless playing.